Under the department of International Cooperation and Partnerships, the Division works with IOM partners and colleagues. The Division also frequently meets with colleagues from other UN agencies that work on the subject of migrants and migration, as well as governments, IOM missions and country offices. 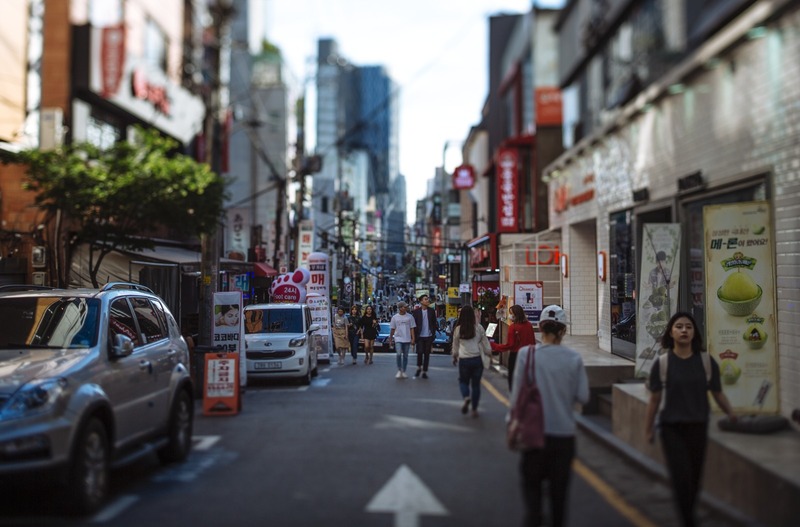 The Multilateral Processes Division engages in forums and dialogues related to international migration policy and law. 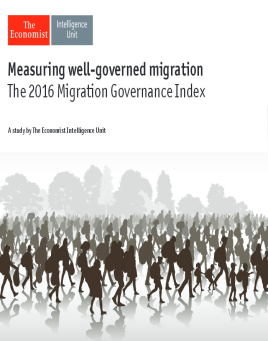 The MPD is involved with the development of the Migration Governance Index, a policy-benchmarking framework aiming to offer insights on policy levers that countries can action to strengthen their migration governance, as well as identify best practices for future programming. 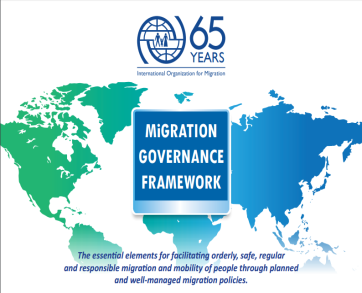 The essential elements for facilitating orderly, safe, regular and responsible migration and mobility of people through planned and well-managed migration policies.